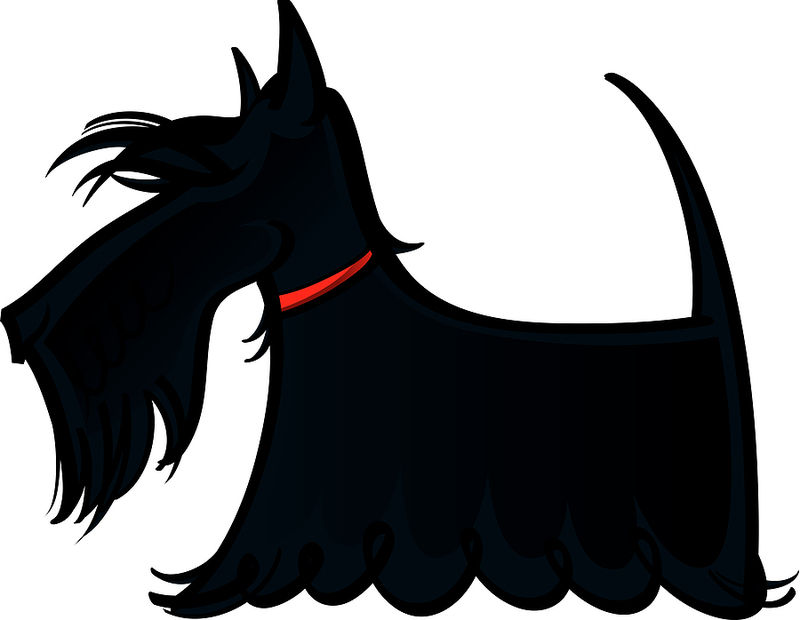 Cushings Disease is probably very easily overlooked by many Scottie owners as it is usually only associated with the elder Scottie and we therefore tend to think that it is the onset of old age. You may already be familiar with Cushings Disease, but the details below will give you some vital information. If any of you have more information you can share, such as diets, medication, or anything else, please get in touch with us and we’ll update our pages.